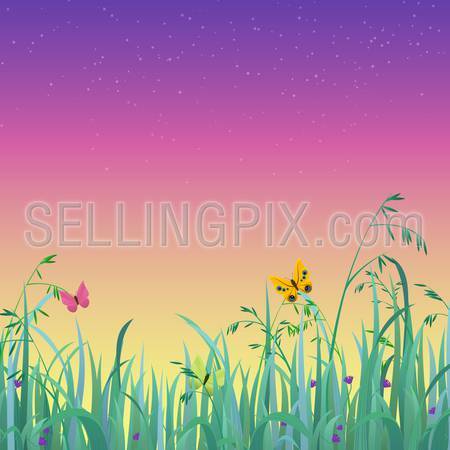 Nice shiny fresh butterfly dusk sky grass lawn with bokeh blur effect sunshine beam background. 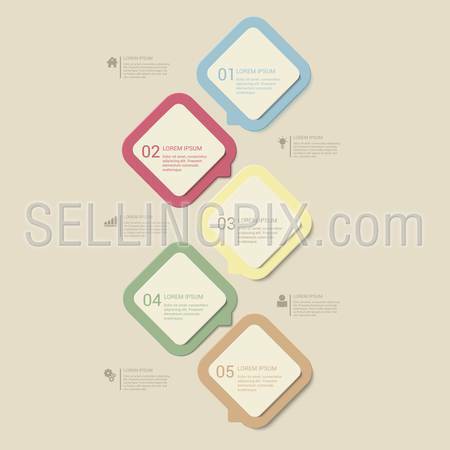 Nature spring summer backgrounds collection. 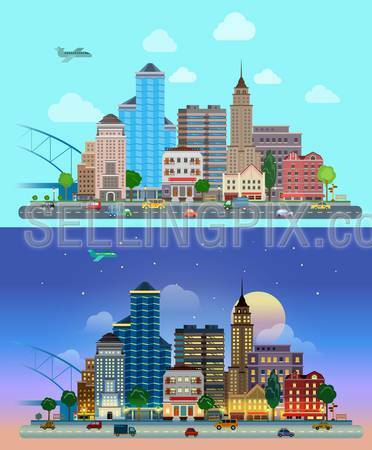 Flat cartoon city set day and night. Road highway avenue transport street traffic before line of buildings skyscrapers business center offices. 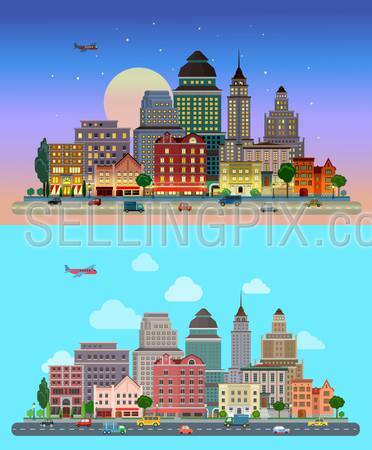 Urban life lifestyle collection. 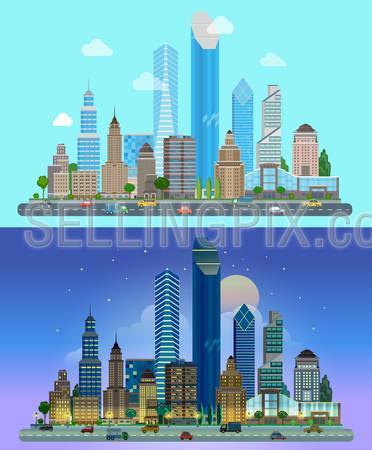 Flat cartoon skyscraper business city set day and night. Road highway avenue transport street traffic before line of buildings skyscrapers business center offices. 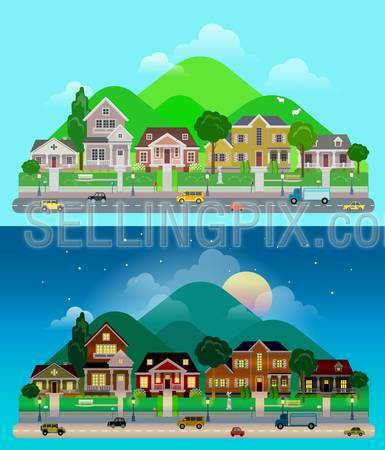 Urban life lifestyle collection. 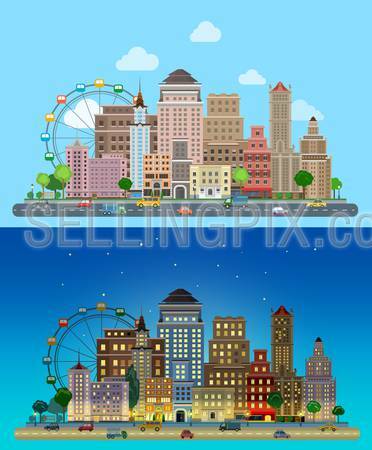 Flat cartoon carousel historic skyscrapers city set day and night. Road highway avenue transport street traffic before line of buildings skyscrapers business center offices. Urban life lifestyle collection. 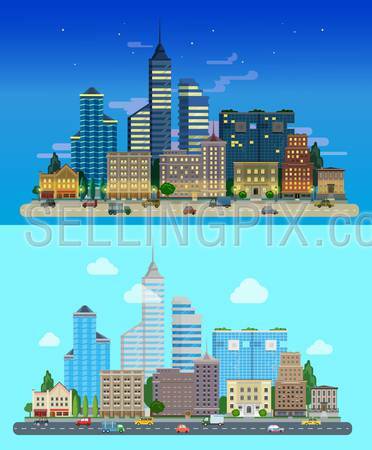 Flat cartoon city set day and sunset night. Road highway avenue transport street traffic before line of buildings skyscrapers business center offices. Urban life lifestyle collection. 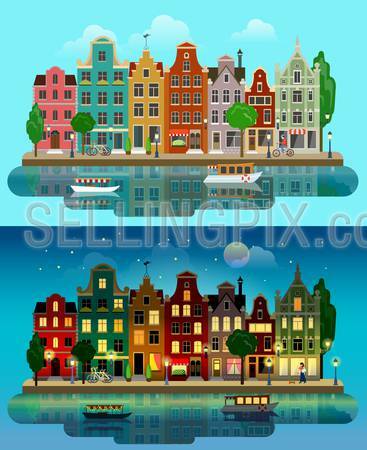 Flat cartoon multicolor colorful historic buildings city town suburb set day and sunset night Amsterdam Holland. 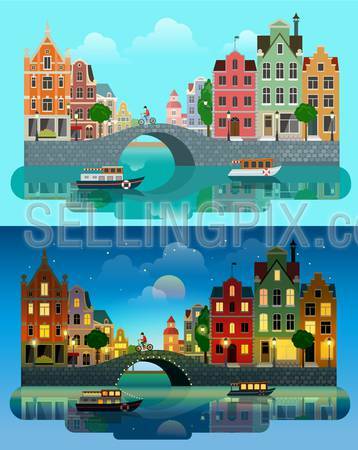 River sea canal channel bridge boat embankment street. 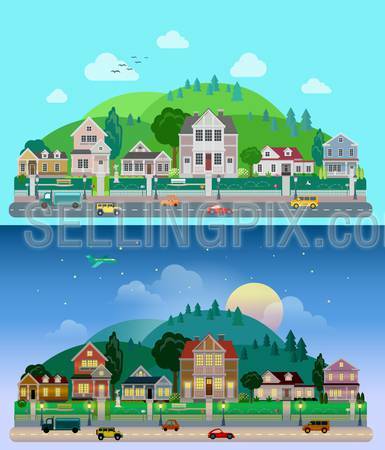 Urban life lifestyle collection. 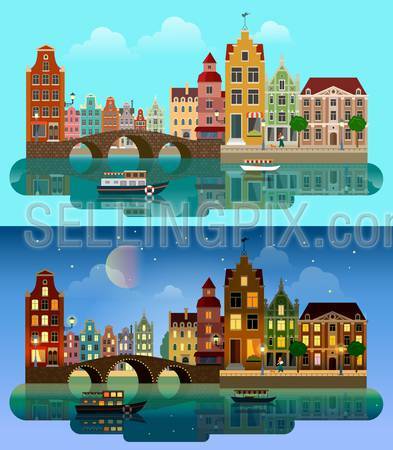 Flat cartoon multicolor colorful historic buildings city town suburb set day and sunset night Amsterdam Holland. River canal channel boat embankment street bicycles. Urban life lifestyle collection.